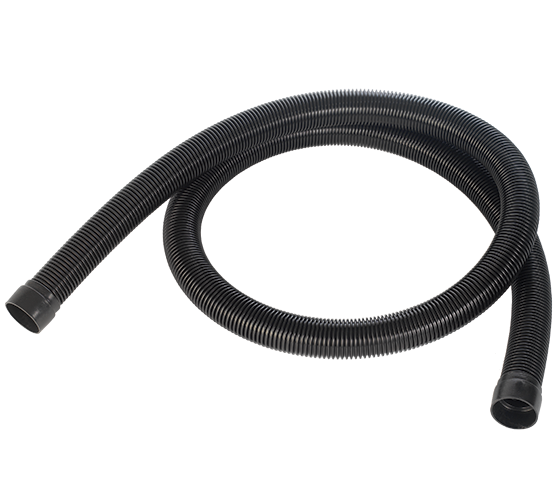 2.5 metres of flexible hose for use with 2.5" diameter systems. 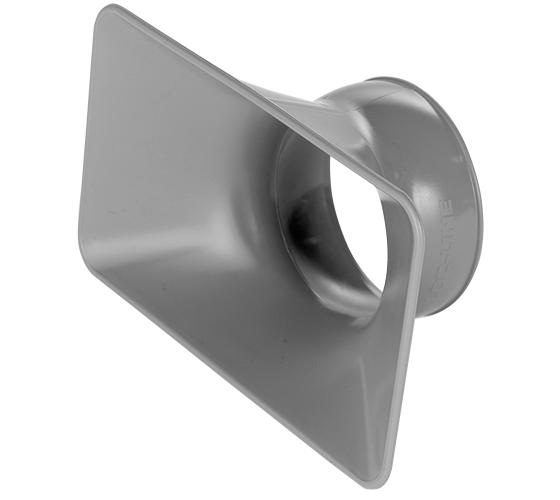 Self supporting extraction nozzle, ideal for woodturning. 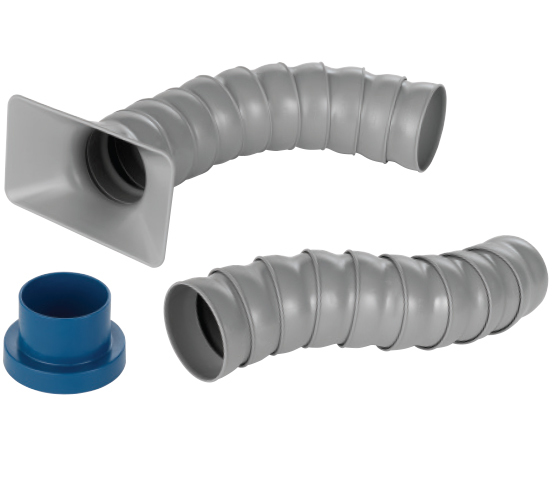 This is an official LOC-LINE® product, the original and best modular hose system. 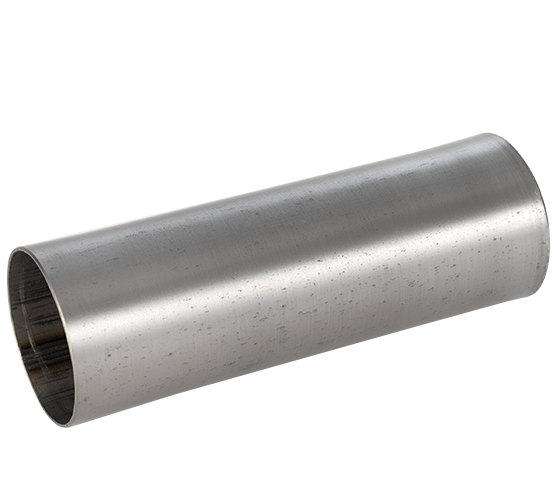 Suitable for 2.5" systems. 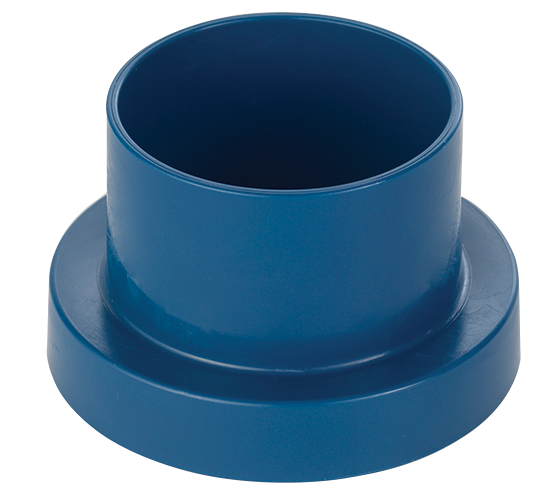 Self supporting extraction port and hose, ideal for woodturning, 660mm in length. This is an official LOC-LINE® product, the original and best modular hose. Suitable for 2.5" systems. 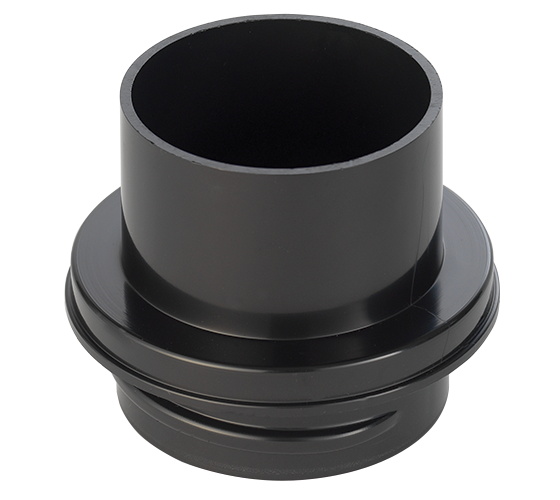 This adaptor connects the modular hose directly to a 2.5" diameter dust extractor inlet. 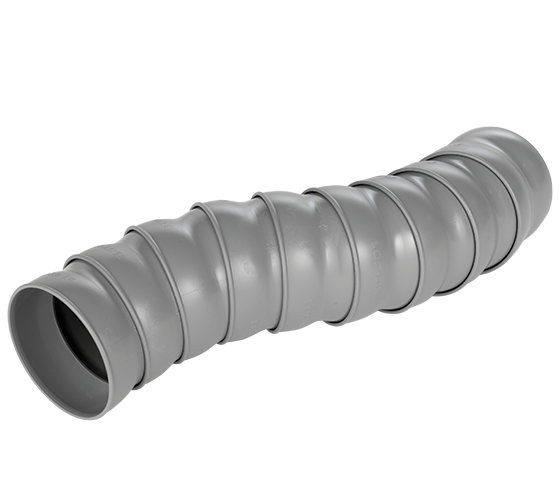 This is an official LOC-LINE® product, the original and best modular hose system. Suitable for 2.5" systems. 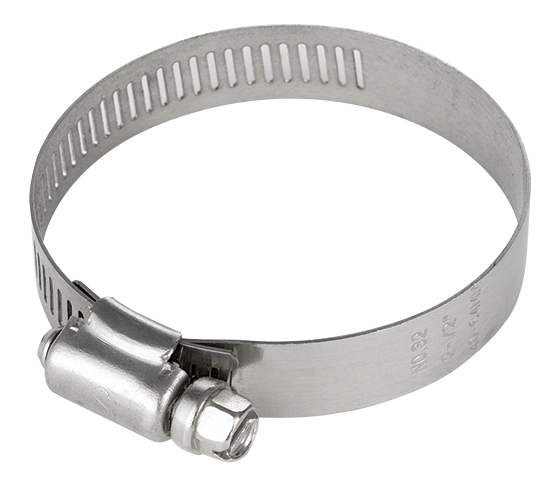 For connecting two lengths of 2.5" diameter flexible hose. 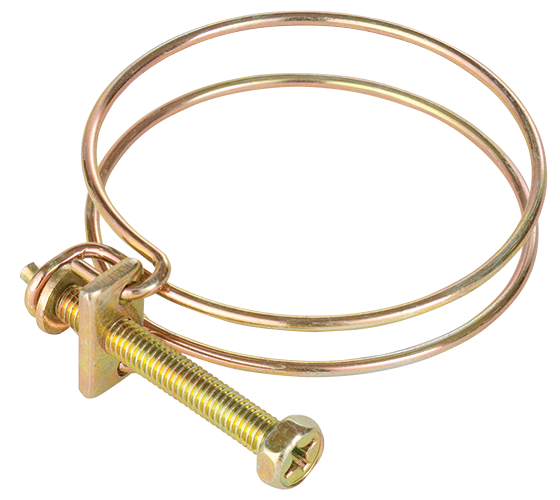 For effectively securing the end of 2.5" diameter hose.